X-rays are often taken when you have a foot problem. Unless the problem is completely localized to the skin (such as with warts) x-rays give your doctor important clues into your foot type. 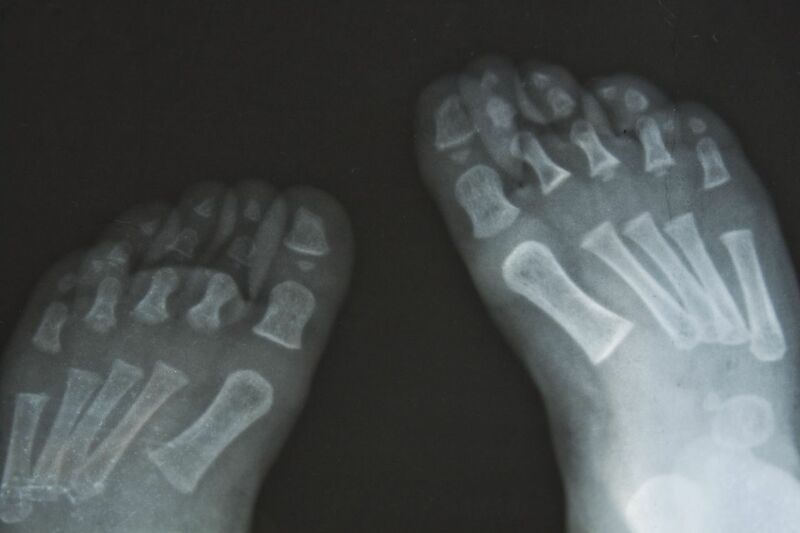 X-rays help us to see the bones in the feet and we can infer where the growth plates are from this. In instances where your child has a flat foot structure, an exam alone may not tell the whole story. X-rays can sometimes indicate if there is a tarsal coalition. This is when two bones form as one due to a joint not forming where it normally does. This translates to a more rigid foot structure that may not conform well to an arch support.